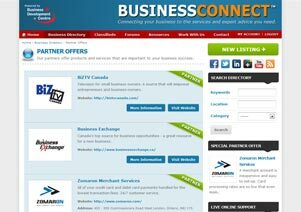 BusinessConnect™ is a membership-based community for small business owners and entrepreneurs. It’s simple, it works and best of all – it’s FREE! To get started simply create your free Member account and then Add a New listing. 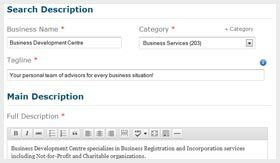 Our Business Directory builds your profile – get important information about your company in the spotlight and seen by thousands of potential clients. Showcase your products, services and promotions. Help new customers find your business – both online and in-store. 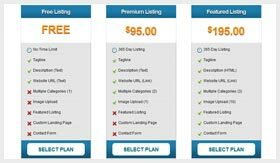 Receive new leads from people who want to do business. 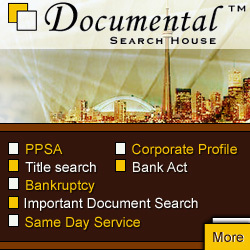 Be seen across multiple categories and get found in advanced searches. Target your message your way to get results. Make changes to your content whenever you like. Determine your needs and pick a corresponding package, each one with incredible benefits. 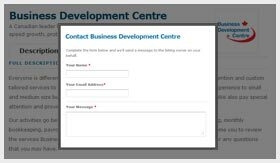 Custom tailor the message you want to deliver to customers. You can modify this information at any time. Sit back and let the clients come to you! Growing your business has never been so easy. 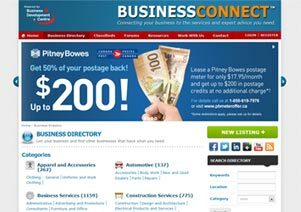 Add a New listing for your business. Become a BusinessConnect™ Partner to be featured in special areas throughout the community while gaining access to special VIP perks. Provide clients with your latest promotions. Promote to entrepreneurs and small businesses. Notifications that reach out to the whole community. Show your brand across all areas of BusinessConnect™. Ask us for more information about purchasing a BusinessConnect™ Partnership.